Warrantywise has found that many UK car buyers believe cars produced by big German manufacturers are more reliable than they actually are. 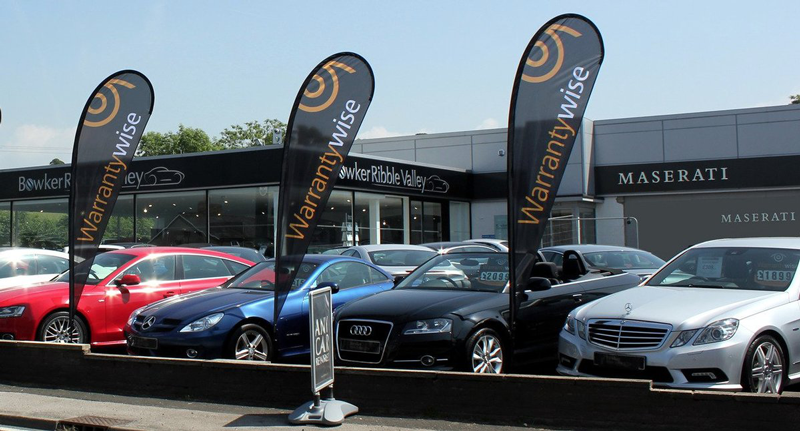 Warrantywise asked more than 750 people who they thought were the most reliable manufacturers in the UK, with Mercedes, Audi and BMW all coming in the top 10. Conversely, Warrantywise’s data shows those brands a lot further down the rankings, with scores that are ‘below average’. An open-ended survey question asked users to pick from all manufacturers on sale in the UK, to identify who they believed were the most reliable. Honda came out on top, followed by Toyota and Ford, with BMW in fourth place. But according to Warrantywise’s Dependability Rating, the public’s perception of BMW’s reliability is wildly different to the reality, with BMW placing 29th in a list of most reliable manufacturers. Each car manufacturer has been ranked by a dependability factor, based on the number of reported faults or breakdowns, with a score of 75 representing the UK average. A rating above 75 is considered good, and below 60 signifies a high incidence of repair work is required. Average costs, vehicle age and model are also considered in the Warrantywise ranking. Warrantywise also asked buyers who they believed to be the least reliable manufacturer in the UK, with Fiat, Vauxhall and Renault all in the top five most popular answers. The reality is, though, both brands perform ‘above average’ in the Warrantywise Dependability Table. Fiat, Vauxhall and Renault finished at 14th, 17th and 18th respectively, with scores of 82, 81 and 81. Find out what we’ve paid out in car repair bills for your car here – Simply choose your vehicle’s make from the drop-down menu. I've used Warrantywise twice in the last few years and on both occasions they've been brilliant. I've left the garage to deal with Warrantywise directly, who promptly authorised my repairs and sorted out the payment. Very pleased with the service and communications.